Our members feel at home the moment they enter the Club, and it's no surprise why. 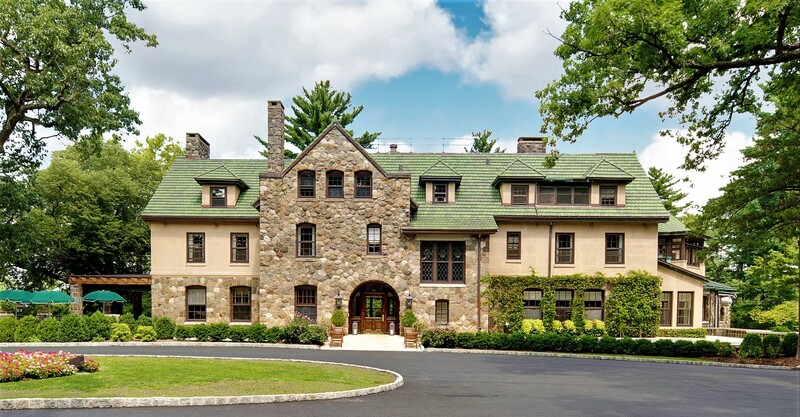 Situated on nine beautiful acres, the striking Tudor Clubhouse was built at the turn of the twentieth century as the family home of Carroll Phillips and Margaret Kinney Bassett. The beautiful stone terraces, pathways, and fountainhead surrounding the original rose garden have been preserved and now lead to tennis, paddle, swimming, and skating facilities. 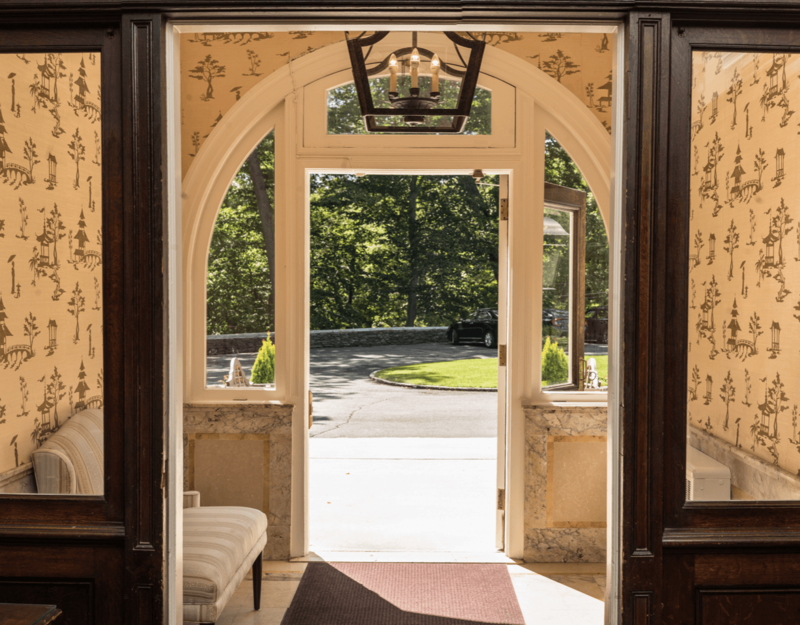 Established in 1956 by a group of neighbors, Beacon Hill Club has been enjoyed by local families for over six decades. Our blend of social and sporting activities are carefully planned to appeal to all ages and abilities. Beacon Hill Club is one of the only clubs that provides an authentic, outdoor, four-season experience. 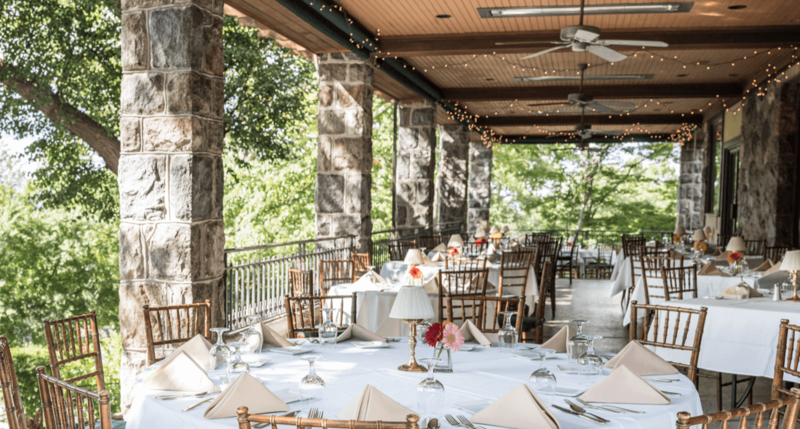 There is something for everyone at Beacon Hill Club, whether you appreciate fine dining or are looking for a more casual setting, we have the options that suit your needs. 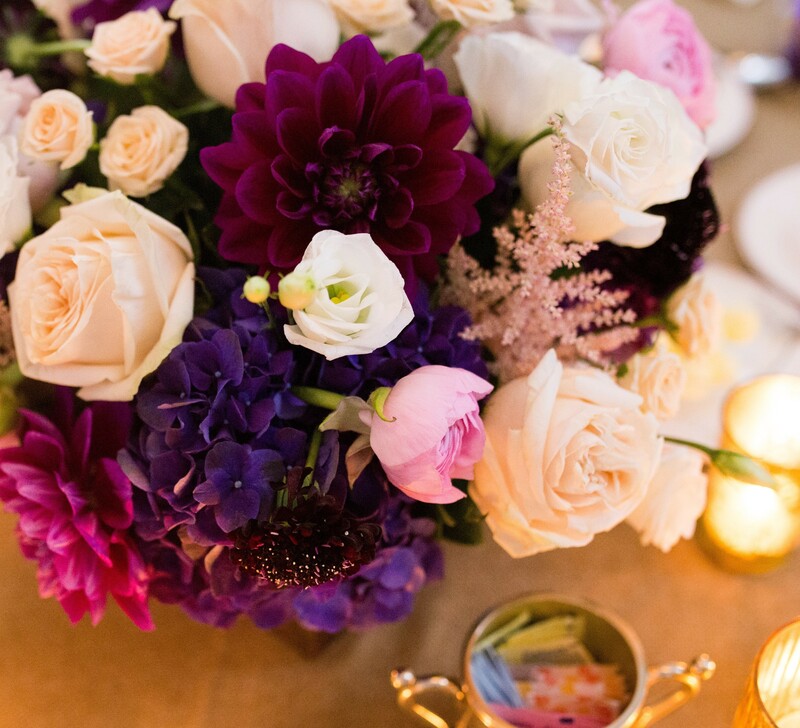 In addition to year-round dining, the Club hosts a variety of social events for adults, children, and families which are highly anticipated each season. The private ice rink at Beacon Hill Club is nestled in the heart of a secluded wood atop one of Summit’s highest points. 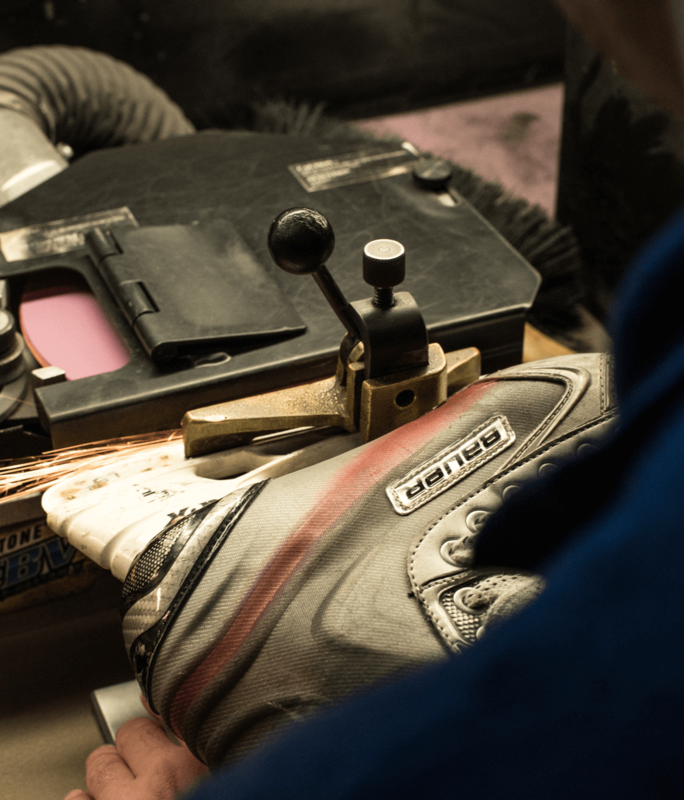 Its quietly beautiful surroundings create an unparalleled skating experience. The rink features outdoor lighting for an evening of skating under the stars, and a warming hut which offers a comfortable spot for members to thaw their frosty fingers with a cup of hot chocolate before venturing back onto the ice. BHC members enjoy a winter full of magical memories on this picturesque spot. Beacon Hill Club offers a year-round outdoor Racquets program. Our tennis season runs from April through September and showcases eight Har-Tru Courts and a lovely garden terrace, perfect for viewing matches. During the colder months, members migrate to our four lighted Platform Tennis Courts and warming hut where they can relax and watch the action. Members can choose to compete in practices and league matches or opt for intra club sessions. 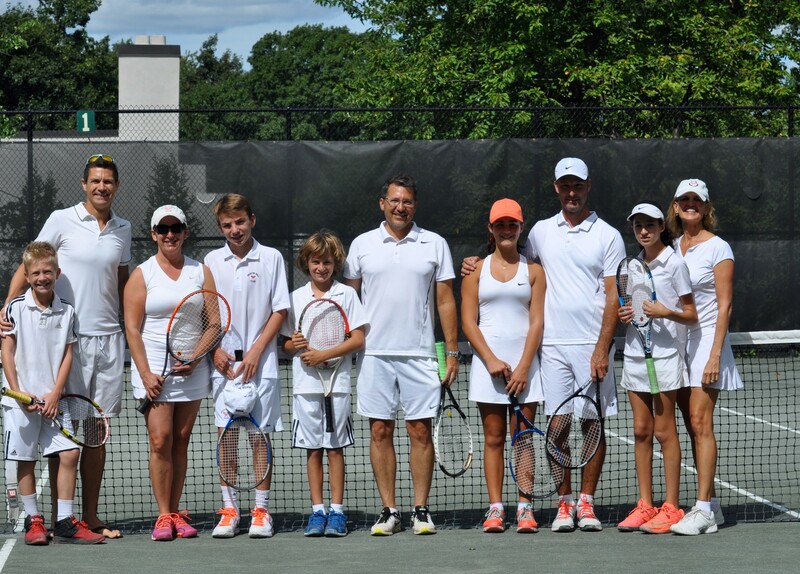 BHC’s Racquets program offers private and group instruction for all levels and family members. The Beacon Hill Club pool is open from Memorial Day to Labor Day offering programming for swimmers of all ages and abilities, including lessons and a competitive swim team. Our lifeguard-supervised six-lane pool has a diving board and basketball net, and we have a separate youth pool for our youngest members to enjoy. On Friday nights during the swim season, the Club hosts “Float Nights” where members enjoy live music and cocktails poolside and their children can bring their favorite floats to the pool. 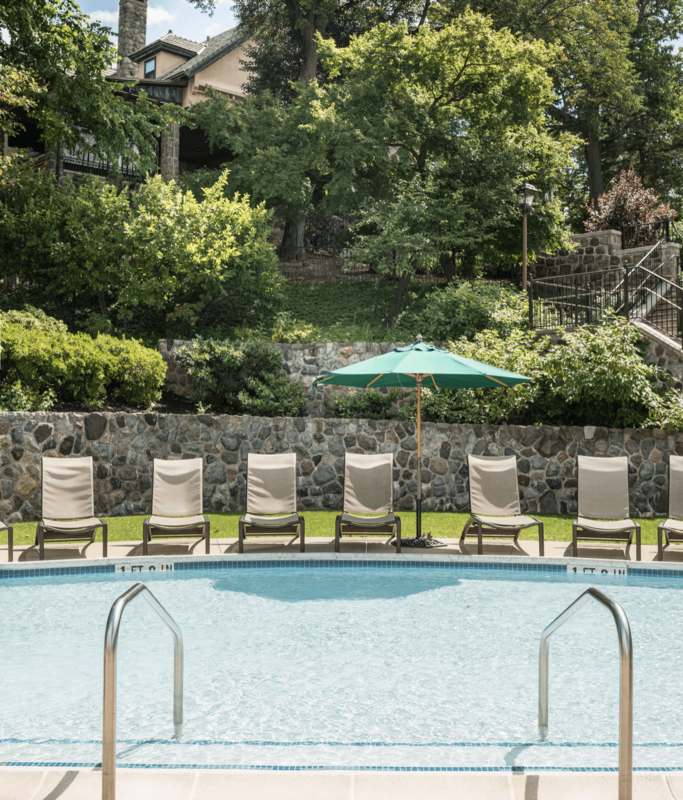 Lunch and early dinner is available throughout the summer on our poolside patio. Beacon Hill Club prides itself on its family-oriented programming which provides year-round athletic and social opportunities for children of all ages. The BHC Summer Experience offers campers activities targeted to their interests and abilities. Junior racquets and swim classes begin as early as 3, and members can select private or group instruction. 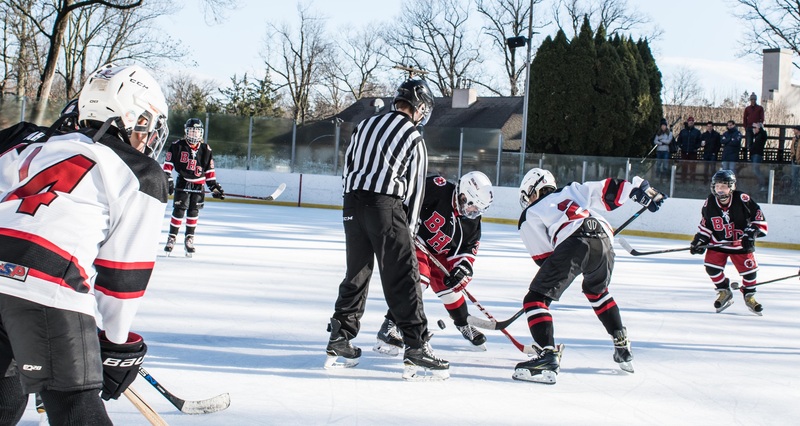 BHC's younger members are also invited to join the swim team, and during the chillier months, our youth enjoy ice skating, figure skating, and hockey. Family activities including movie nights, poolside parties, holiday-themed fun and family Bingo nights keep members busy throughout the year. With the intimate setting of this beautiful estate home built in the early 1900’s, the Beacon Hill Club is an ideal venue for members’ special events including weddings, bridal and baby showers, birthdays and “Sweet 16” celebrations, Bar and Bat Mitzvahs, rehearsal dinners, anniversary and graduation parties, family reunions, and corporate meetings and events.